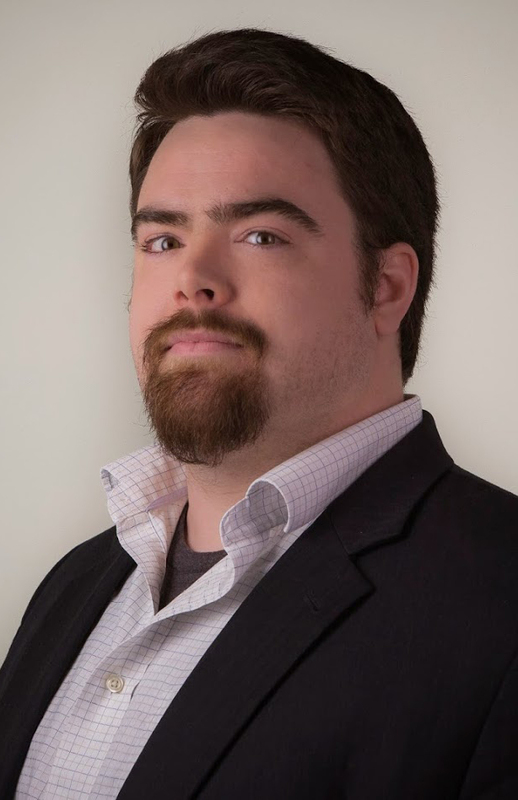 Larry Stendebach | Numismatist, technologist, gamer and geek. My name is Larry Stendebach and I am a numismatist, technologist, gamer and geek. My primary areas of expertise are in United States coinage and computer hardware…so I am a geek on at least two fronts. With over 20 years collecting and studying coins I have developed a deep passion for all topics related to numismatics, and with my background in computer technology, I take a modernist view on the hobby and what makes a great collection. Expect to see my numismatic pickups and musings on this site, as well as some amazing coin images. My work with the coin community has also earned me a moderator position at Reddit Coins – so please come over to Reddit and join the discussion. What will also be documented here are my adventures in the world of technology. 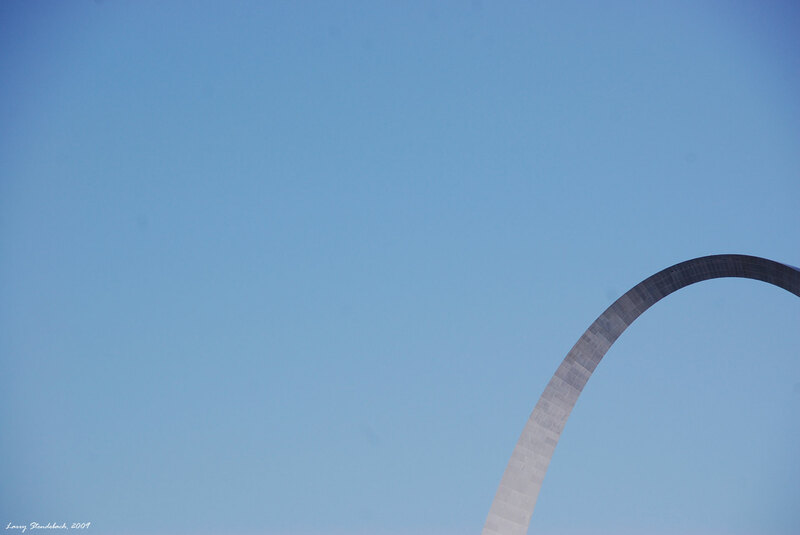 This will include hardware reviews, tips and DIY projects as well as my weekly appearances as ‘The Tech Guru’ on The Big 550 AM KTRS here in Saint Louis, Missouri. 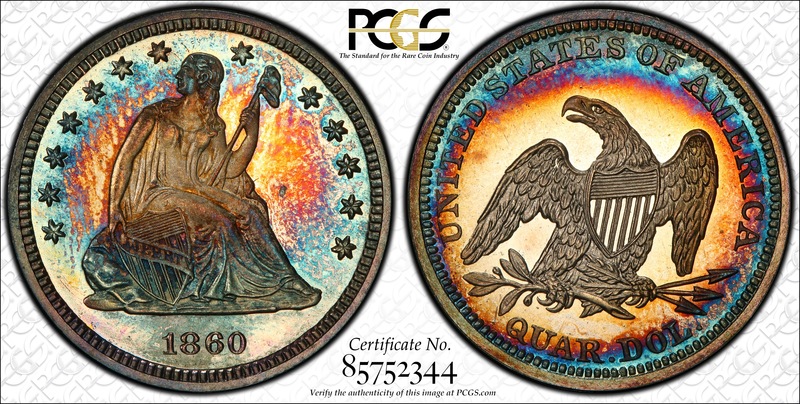 4 graded PF-67 DCAM, 2 higher at PCGS. Devastating visual impact comes to full fruition with the amazing near-white-on-black contrast offered by the pristine surface. Like a hologram, a faint image of cartwheel luster flutters through the fields with ghostly presence only because the proof quality is so strong that the reflectivity seems practically infinite, even upon close inspection. One can readily surmise that these must have been fresh dies, and the presence of some undercurrent brilliance within the lowest crevices of the portrait (e.g. along the top of the thigh) provides evidence of extensive repolishing of at least the obverse die. 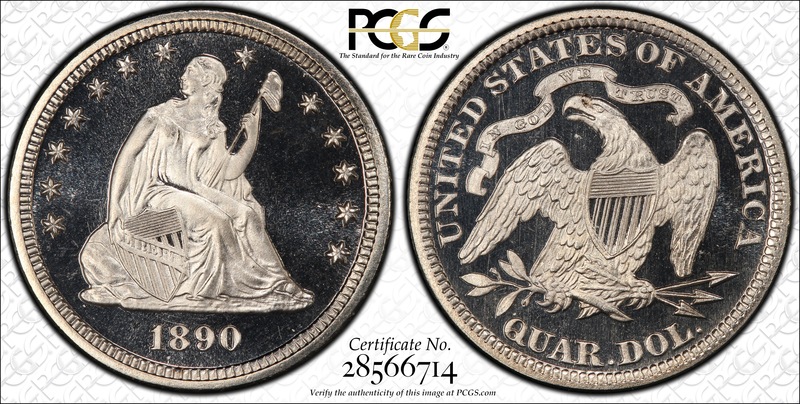 All superior ultra-cameo proof quarters are rare for the Seated Liberty series, and the exuberant quality here means the connoisseur need never seek an upgrade for his type set. SC The Collectors’ Auction – 2017 – LOT 805 – The Quantum Collection. 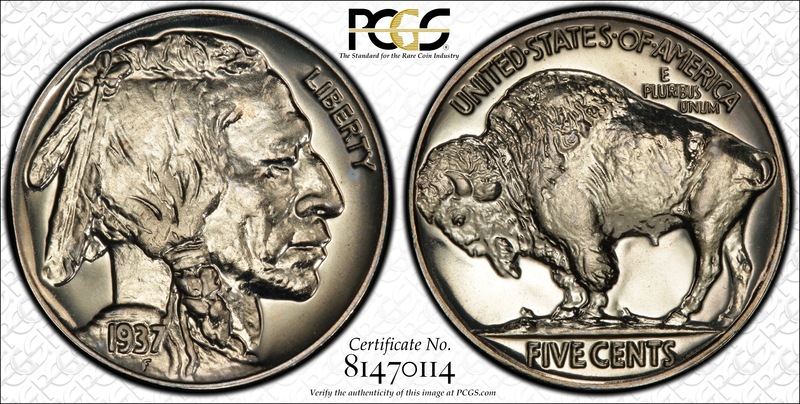 1 graded PR-67, zero higher at PCGS. 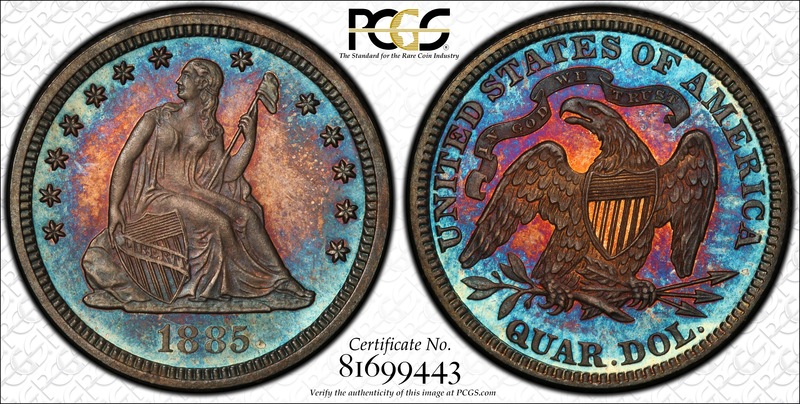 Barring cameo examples, this 1860 quarter has recently become the finest known to PCGS. Beyond the amazing technical aspirations, which include staggering strike accuracy and flawless surface quality, the aesthetics are leaps and bounds above most others. Phenomenal indigo-blue, golden sky and creme colors encircle both sides, showing a particularly incredible, eye-appealing pattern on the reverse. Two microscopic oblong abrasions the head may serve as pedigree markers. 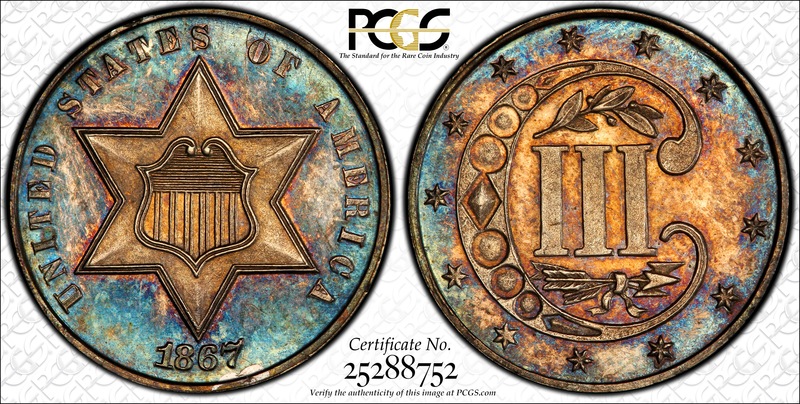 B-9, BB-156 has a very low date and a 7x6 star arrangement on the obverse paired with a reverse that has four stars with their points touching the clouds above. Exquisite sharpness steps up the appeal of this high-end example, as the stars all thrust fully off the field, and the peripheral devices even show evidence of delicate mint frost. Slate-green toning forms a path around the outer details, yielding to typical silver-grey patina toward the central areas. 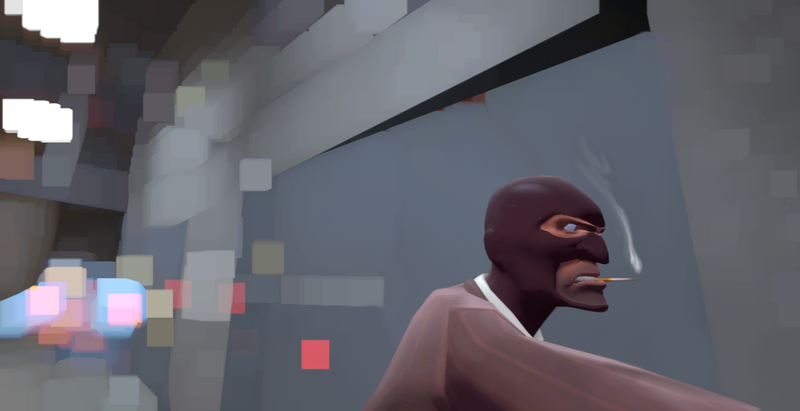 Neither side has any mentionable abrasions whatsoever. The Quantum Collection. Newcomb-10 is the familiar and famous Randall Hoard variety that combines with 1820 N-13 to comprise the vast majority of UNC cents from that discovery. Typically stained with faded grey, the surface shows no more than the normal small abrasions expected. The surfaces are aglow with richly reflective fields. Blue, pink and orange toning shines brightly when viewed under a strong light. 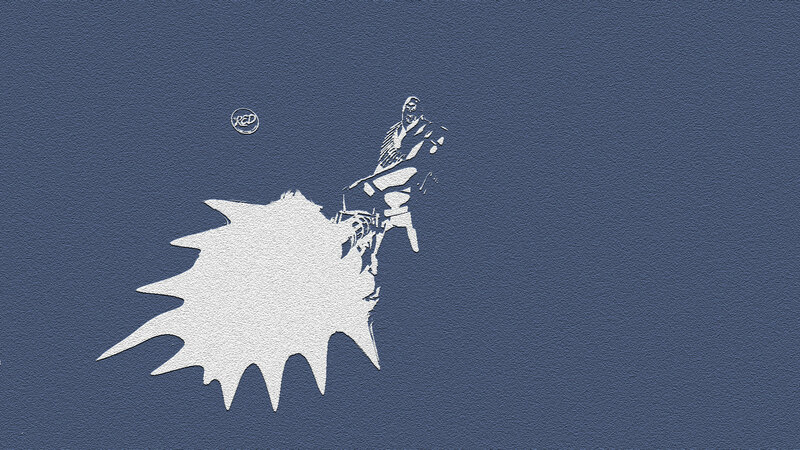 The reverse is particularly beautiful. Only 930 were struck for collectors. 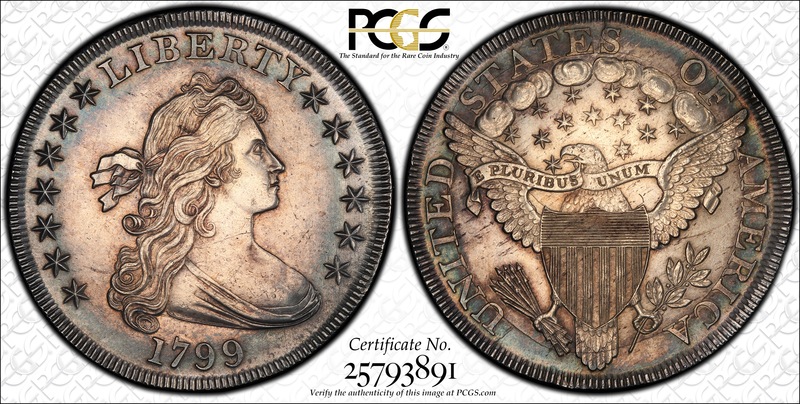 PCGS 34, NGC 38, CAC 7. 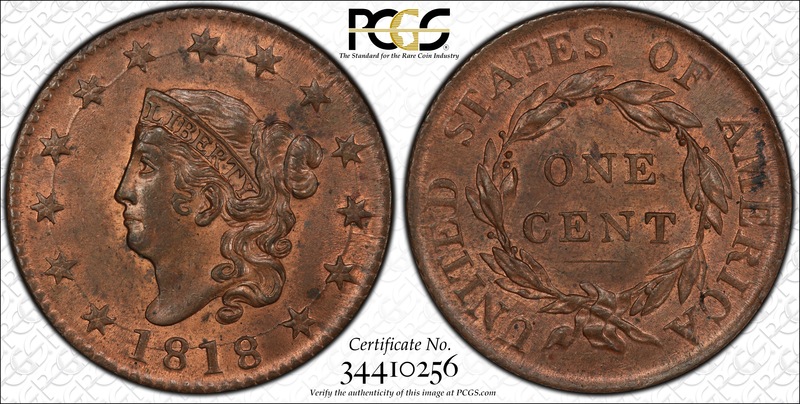 The most recent record for a PCGS/CAC coin selling in a major auction was in January 2016, realizing $1,470. This really seems cheap given the PCGS Price Guide value of $2,100. Because of the amount of low quality examples, “dreck” is often the word to describe them, the market has really put PQ examples on sale. 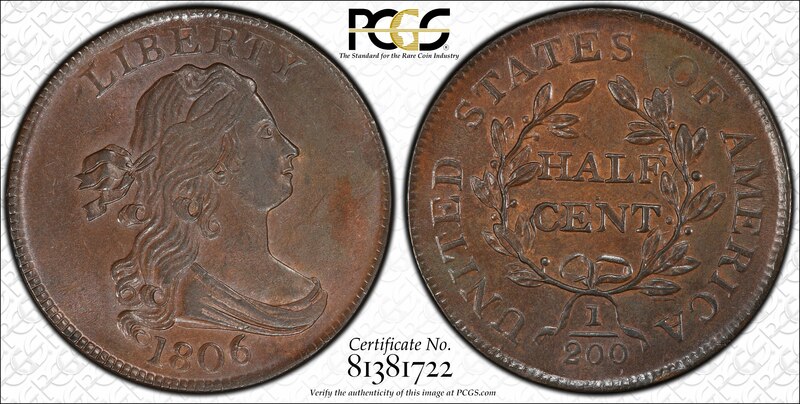 We think that at current levels, GEM CAC proof Seated quarters are a good value. The Collectors’ Auction – 2017 – Lot 613 – Cohen-1 has a small, high “6” in the date, and also produced the final appearance of a “no stems reverse” for the series. Some examples of C-1 were very well struck, but the present piece seems to display about average sharpness for the die-marriage, as the lines in the bust merge slightly, and the tresses at Liberty’s forehead are not entirely distinct from each other. Attractive, deep glossy brown color dominates the appearance. CAC approved with amazing eye appeal thanks to great rainbow toning and mark-free reflective surfaces. 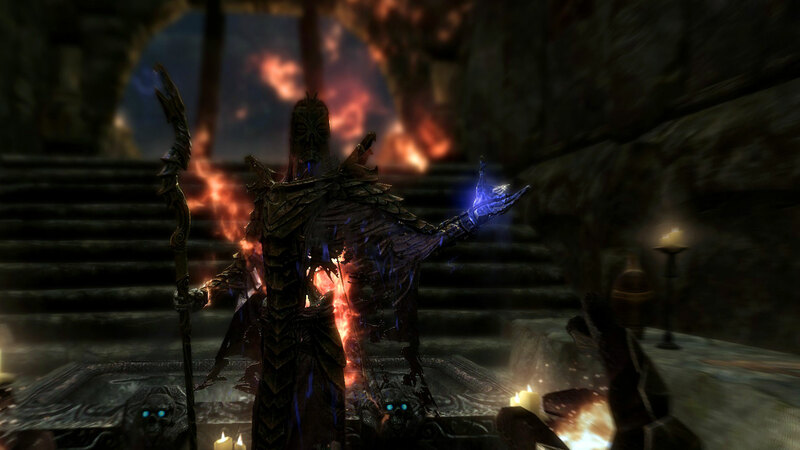 A sight to behold and better than its assigned near-gem grade suggests.